Do you live near to a local marijuana dispensary or smoke shop? Or is the gas station where you usually buy your blunt wraps? To make the right pick can be quite an overwhelming process, if you don’t know exactly what you are looking for. How can you pick the top blunt wraps to use to roll your weed when there are so many choices? Well, it depends on what you prefer. Some recreational users prefer to wrap their weed in paper that provides that extra buzz. Some users prefer the slower smoke without any additional effects or flavor. No matter what you are trying to find, below are a list of the top blunt wraps for rolling your weed. Enjoy! White Owl has been around for a while. These blunt wraps make some of the best joints. The leaves that you find on the exterior will feel and look quite natural, even more than the competition. These wraps come in a wide variety of flavors, but the White Peach one is the most popular. Rolling a White Owl is one of those blunt wraps that you have to split down the middle before you roll a joint. The split must be in close proximity to the seam where the line can be easily seen. Get ready to roll by emptying the guts and tearing the paper. Even though, some people would prefer to use organic tobacco leaves, there are others who prefer the wrap that is already gutted. It does not matter what your preference, you will love one of these blunt wraps for your weed. Swisher Sweets sells blunt wraps that are easy and simple to split. These come in a wide assortment of flavors, but the recommended flavor is Blueberry. This is what many of the recreational smokers on the West Coast choose. One of the popular blunt wrap brands is Phillies. These can be found easily at many pot shops and convenience stores. The strawberry flavor is highly recommended if you want a good smoke and slow-burning joints. You can roll this blunt by cutting and gutting it and using it after applying the cigarillo technique. You can also loosen the outer leaf and use the inner paper to roll your joint and then you can wrap the leave over after you moistening it again. This method gives you a slower and smoother burn. Game is one of the blunt wraps that you could call classy. These kinds of blunt wraps are repurposed and not used as cigars. The user takes out the tobacco and replaces the tobacco with the weed. The best recommended flavor is White Grape. 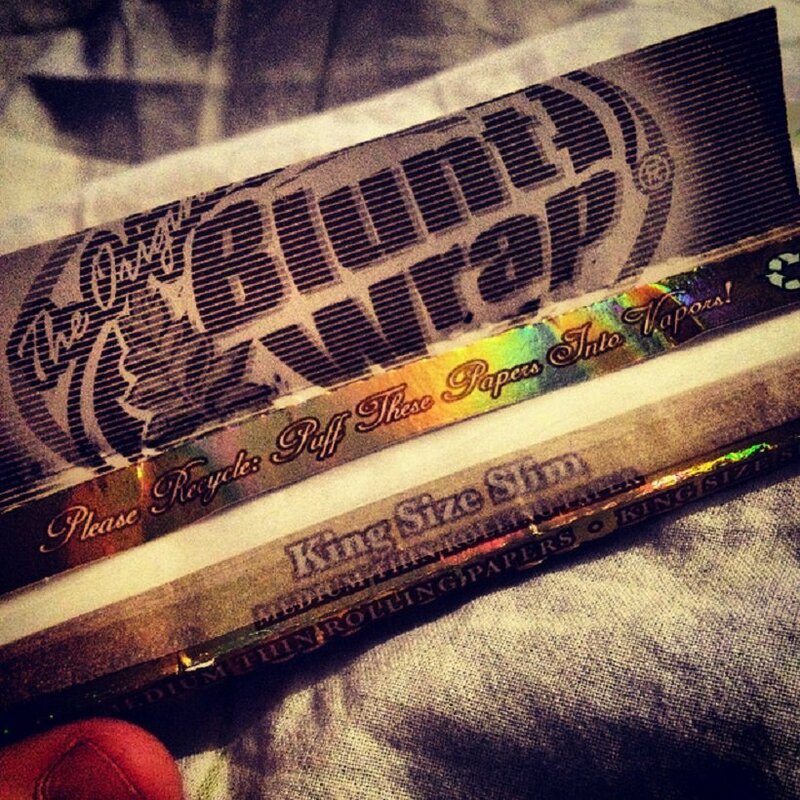 You can roll this blunt wrap in two ways. If you bought the cigarillos, you would cut it down the middle. If you are using the cigars, then the same technique you use for the Phillies would apply. Entourage is considered one of the most convenient and flexible blunt wraps being sold on the market currently. They give the user “nicotine high,” more than other blunt wraps do. The Wine Flavor is the best recommended. If you are looking for extra buzz from nicotine, then Entourage should be the choice. Prior to rolling, make sure you unravel this wrap. Dump the tobacco’s log once you get to the center. After that, you would dust off the tobacco residue with your fingers. Fill it up with weed and then roll into a joint. If you want a standard way to smoke your blunt, then the Dutchmaster would be one of the best blunt wraps. Palma is the recommended flavor. You could choose the chocolate flavors too as both are slow burners. Use the same method you use for the Phillies blunt wrap for the Dutchmaster.